Chase Plumbing takes the Ice Bucket Challenge! 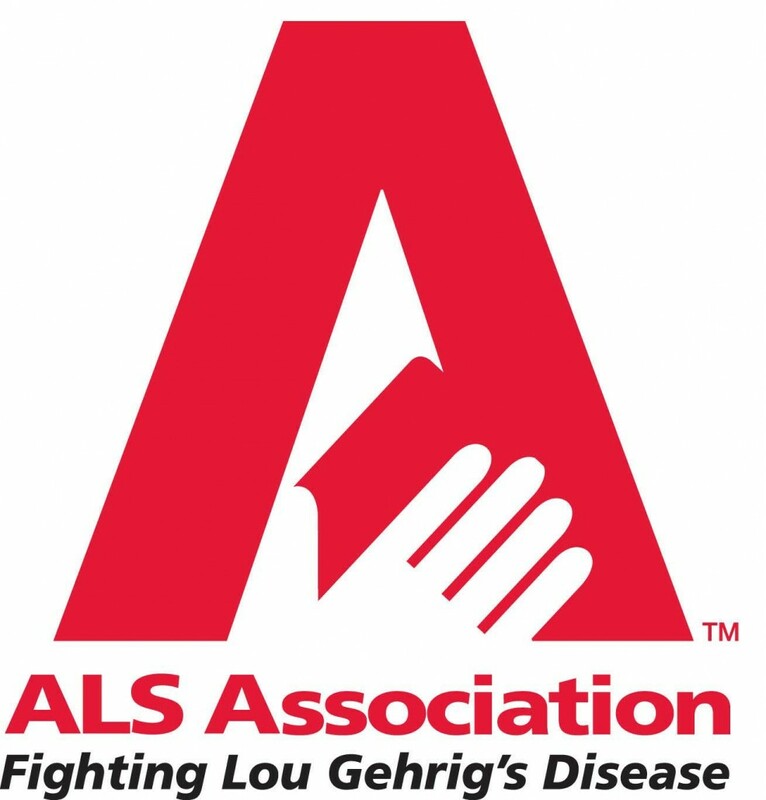 Chase Plumbing Co. Inc. took the ALS Ice Bucket Challenge. The owner, Ian Chisholm stood underneath a “clean” toilet and let his coworker flush ice water on his head for a good cause. Chase Plumbing also donated money to help find a cure for ALS. Ian nominated three Lexington business owners to take the #icebucketchallenge. 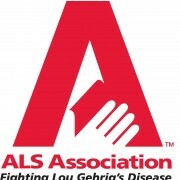 Please join us to help “flush” out ALS. https://www.chaseplumbingcoinc.com/wp-content/uploads/2014/08/alsa.jpg 1366 1308 Frank Curro https://www.chaseplumbingcoinc.com/wp-content/uploads/2017/06/chase-plumbing-logo.png Frank Curro2014-08-25 16:40:172014-08-25 16:40:17Chase Plumbing takes the Ice Bucket Challenge! Light up the Night with a Gas Fire Pit! Frozen Pipes… Don’t Let it Go!